I'd suggest using a different lump name for the texture, and you can keep the same texture name in TEXTURE1. Look how most textures in vanilla have names different from their patches. But do I have to? I haven't noticed any obvious problems so far, although it's hard to be sure when working with a lot of new textures. I suggest renaming your flats, so Choco or PRBoom don't get confused. While the Doom IWADs have textures named step1 and step2 and flats named step1 and step2, I think it's bad practice, as it's not only a potential problem, but it also can confuse the mapper. To answer your question directly, you don't have to have to, but its probably for the best to rename your flats. The other advantage is that you don't clutter your warning/error reports. Alternatively, depending on what ports you're targeting, you can also avoid duplicating the texture for flats and walls. 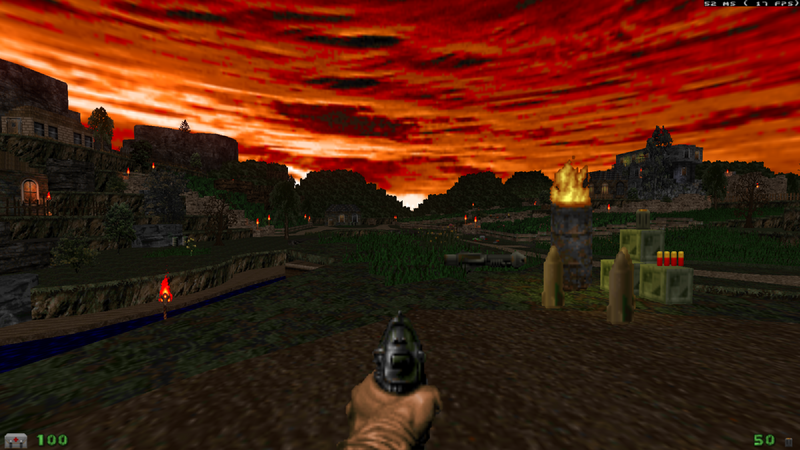 The ZDoom ports, Eternity, and EDGE all allow to mix to mix flats and textures. 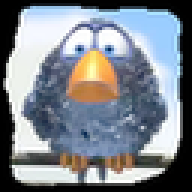 What is maximum texture resolution in.. I've had 1024*512 in prBoom+ and it worked. 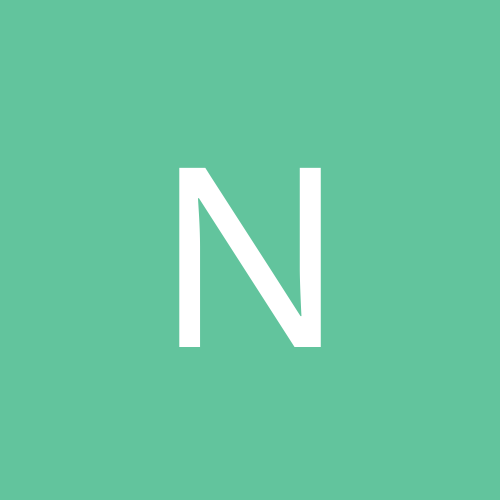 Will 4096*1024 work? I noticed this topic after already making another one related to my question, but it seems I can’t delete posts on this forum. So I’ll just link this post here. That means that if I try to load a bigger texture (even if it's only bigger in one dimension, e.g. 1024x32768) then it'll be downscaled to fit (in my example, to 1024x16384). For software renderers, there's no real limit. The original Boom can only load Doom's native picture format, so technically you're limited to 65535x65535. Given the way the renderer works, you can't really use heights greater than 128 without some fussing around, though with composited textures you can work around that. And width isn't a problem, however. Keep in mind, though, that the texture data is not stored in memory in a compressed way like modern engines usually do, so if you have a lot of textures that are that big, you'll get a large memory footprint. I did search but couldn't find anything. 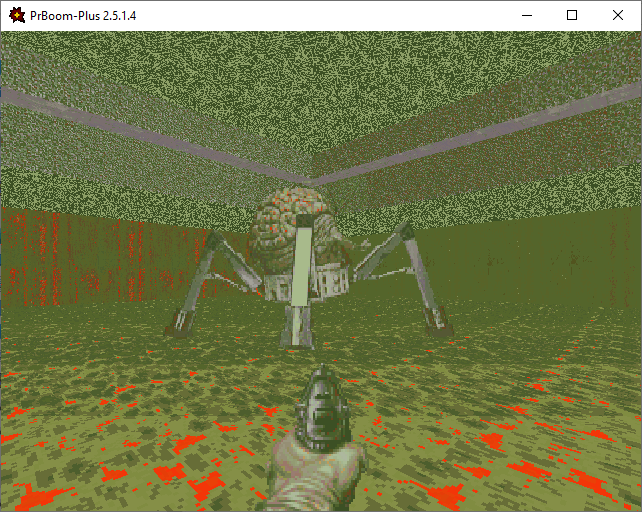 I want to load in a custom palette in my wad, but if I have a PLAYPAL lump, even one copied from an iwad, doom2.exe freezes on startup (init playloop). 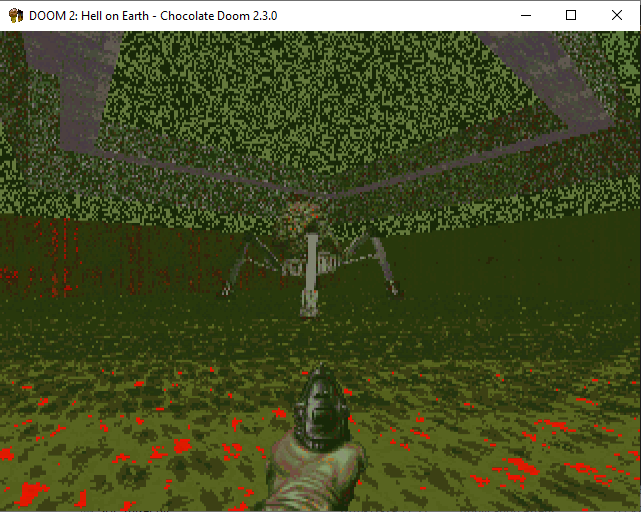 Chocolate Doom gives me a "R_installspritelump: bad frame characters in" error message. Is PLAYPAL order sensitive (I have it first, as in IWAD) Anyone got any experience with this? Ah, I should have tested that myself. OK. I could get it working in a map-only wad like you did. But it kept crashing my wad with map, sounds, music, blah blah in it. Anyway, you gave me a bump in the right direction: positioning it as the very last lump worked. Who knows why, but thanks! The message tells you that you have a lump that doesn't respect the sprite lump naming conventions. So it seems you put your PLAYPAL lump within the sprite namespace, and that's what is causing the problem. Make sure PLAYPAL isn't between S_START and S_END! EDIT: Should mention this problem is happening specifically in PrBoom+. There may be ports that handle it differently, but in that case they won't be emulating dehacked accurately. I'm making a dark outdoor area and wanted to include some dynamic light effects but the testrun doesn't seem to show the same ingame results, it's confusing. Why are dynamic lights shown so much brighter in visual mode ? What would be maximun visible linedef count considering performance to average user? I kind a like large open areas so where should I stop? 20 000 linedefs? 30 000? What commands I can use to see how much stuff is in a gameplay view? On gzdoom, or prBoom? I'm working on a prBoom-compatible-project. 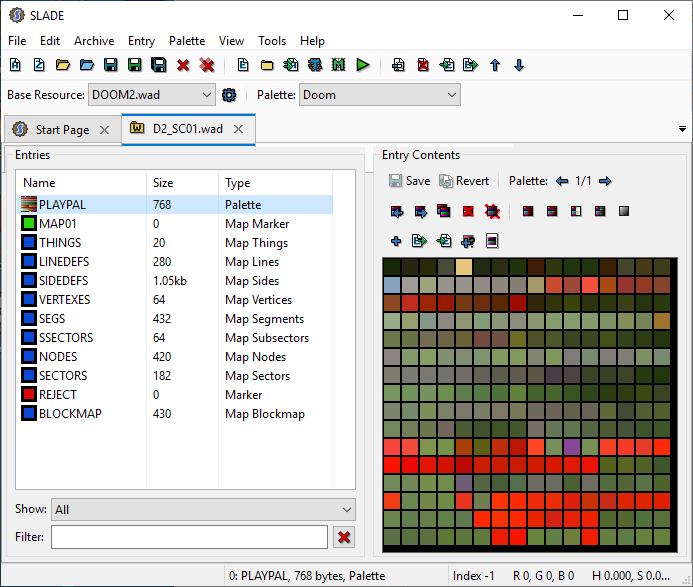 How do you check which sectors are tagged as secret if you're working in vanilla Doom, editing with GZDoom Builder Bugfix? You can use the automap mode in the builder and enable the setting "Show secrets" that should be at the top of the taskbar. You could also go into Find and Replace mode and search for Sector Effect, choosing Secret. In UDMF, Secret doesn't appear in the list to choose from, so for that you type 1024, but that is moot, since you are asking about vanilla. In Sectors Mode it should display the sectors set to secret as E9, 9 being the effect for secret. Technically, there's nothing engine-dependent here; it's just a question of how the developers arranged the palettes. In fact, for example, Heretic and Hexen use dark-to-light range progressions while Doom and Strife use light-to-dark. See the examples here. Oops...should've looked at that before. On GZDoom at least, in my experience you start to see noticeable drops in frame rates when you get above about 10,000 visible lines (presuming a map includes all the other bits and pieces that go along with a typical 10,000 linedef scene). This is true for both UDMF and PRBoom-compatible projects. Anything north of 15,000 linedefs will start to get problematic. Generally I would try to say below 10,000 to maintain decent FPS in a given scene. Have to keep this in mind on future maps. This view has only like 7000 linefeds and framerate drops. But, there is a lot of middletextures representing the vegetation. I've seen some rendering videos how same pixels get drawn multiple times when translucent middletextures are in screen. So that is a problem. Using GZDoom and UDMF is it possible to have two entry / player start points in a map? I was hoping to make a different starting area for when you come back from a secret map. So if you have a secret exit in map 06 that takes you to a map33, then when you exit map33 you start map07 in a diff spot than you would if you went through the normal exit in 06. It is! And I've used it before. What you need to do is assign the player start coming from the secret map a "position" in its first special argument (1, for example). Then, when setting the End_Normal line in the secret map, in the position field, write the number matching what you put in the player start's first argument. 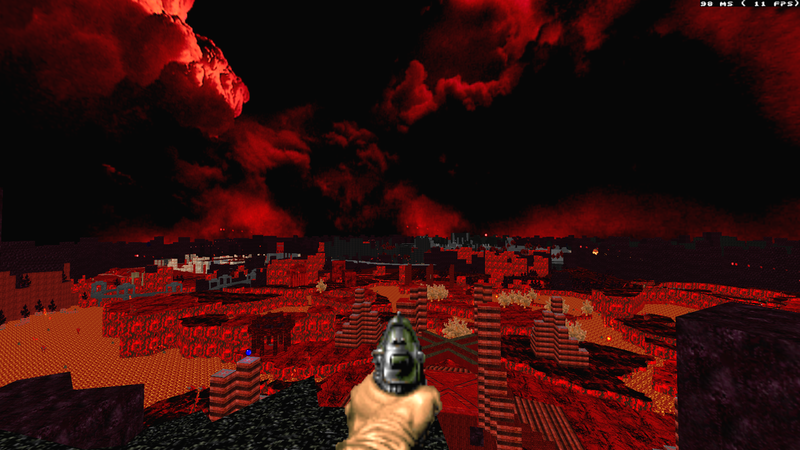 This will make ZDoom check for a player start with a matching first argument and will start you there instead of the default when the map ends. Also, ThrustThingZ, the first thing I'd check is if the line action is "player bumps" and is repeatable. After that, it should work by default with whatever value you put in the force field. Thanks Aquila, got both of those things working! Man, that playerstart position thing was so easy to set up and I thought I was going to have to do some weird script deal.. So glad to get the ladder working too. 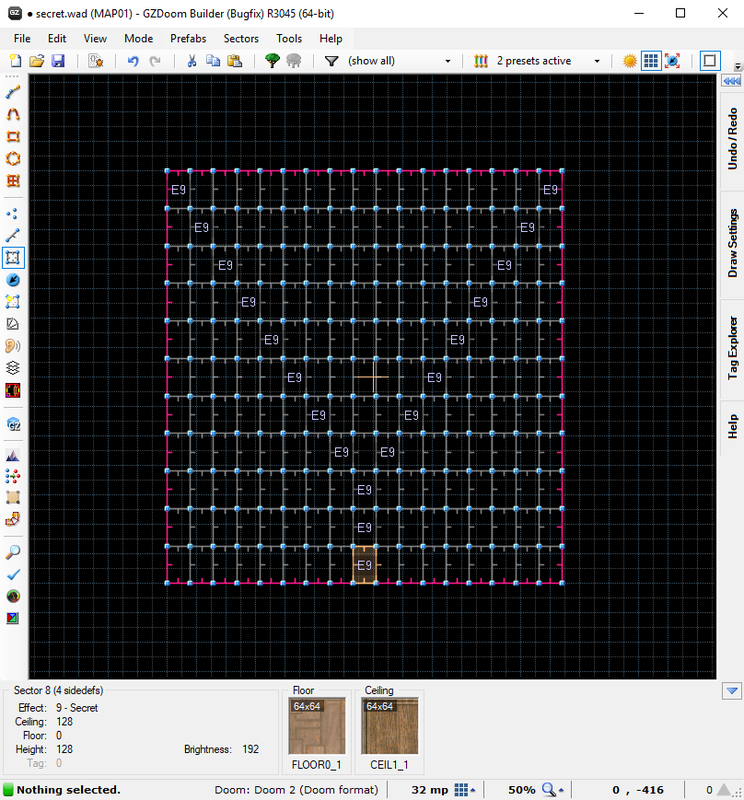 I: Is there any editor (or method in GZDB/DBX) which allows for gradient colour to represent floor height in a view mode (e.g. as WadC viewer is able)? Or are there tricks I can do to have, say, tzhe sector lighting be affected by tzhe floor height as a crutch? Or, worse, is there no possibility of this? sidedefs not rendering right (in software), etc.) out of just playing tzhe level + IDMYPOS? I have trouble getting much out of tzhe nodes viewer mode? Not sure. Your dehacked strings can be edited directly in Slade, and I can tell you the string you need to write so it shows up properly. GOTREDSKULL = You found a red eagle key. GOTREDSKUL is incorrect (for some reason, maybe to keep an "even" number of characters or something), it turns out the proper name for this string is GOTREDSKULL with two L's. 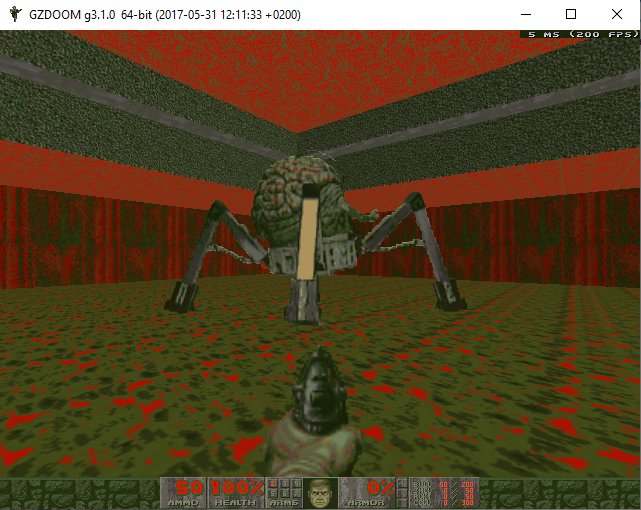 Even the ZDoom Wiki has it written improperly (which is beyond strange), in its Strings page which tells you the name of each string so you can modify it in DHE. If you are sure of that, why not edit the page to correct the error? That is how wikis work.